How Well Do You Know PRINCE2? 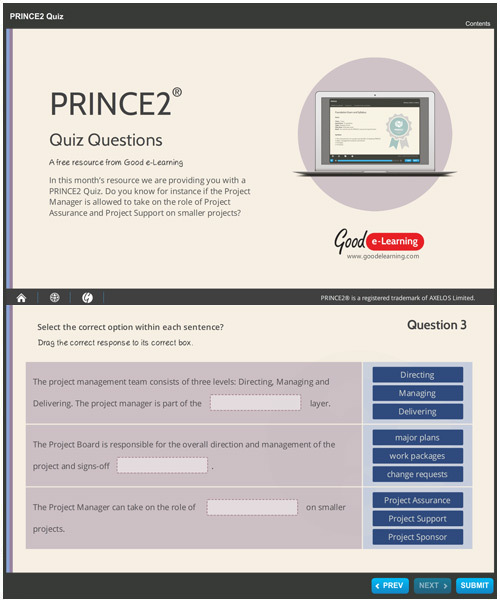 In this interactive resource, we will test your general knowledge of PRINCE2. Do you know for instance if the Project Manager is allowed to take on the role of Project Assurance and Project Support on smaller projects? Find out if you're right by taking the quiz today!